Our law firm is made up of multi-talented attorneys with diverse skill sets and extensive experience. 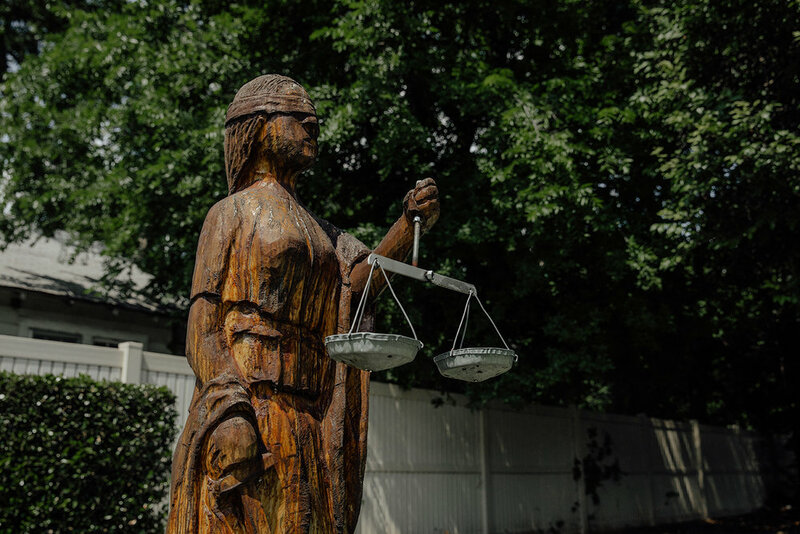 We are trial attorneys who have litigated hundreds of personal injury cases in Oklahoma and have led several national class action lawsuits. We are recognized as one of the nation's finest class-action law firms and one of the top firms in Oklahoma for personal injury litigation. Our law firm intentionally remains a small group of professional litigators and advocates. This allows us to focus on one-on-one service and achieve the best possible outcomes in the types of personal injury cases we know best. This philosophy has led us to recover millions of dollars, including several multi-million dollar awards, for individuals and families who suffered from the negligence of others. Our team is a highly knowledgeable, influential and active group of leaders in the legal community. We are passionate, reputable advocates who are focused on our clients' best interests. Our team is responsive and dedicated to serving the best interests of our clients without hesitation. Contact us today at 405-395-4699, toll-free 866-682-6365, or by email to schedule a free initial consultation. We pursue all cases on a contingency-fee basis.